Yogurt is filled with healthy probiotics. 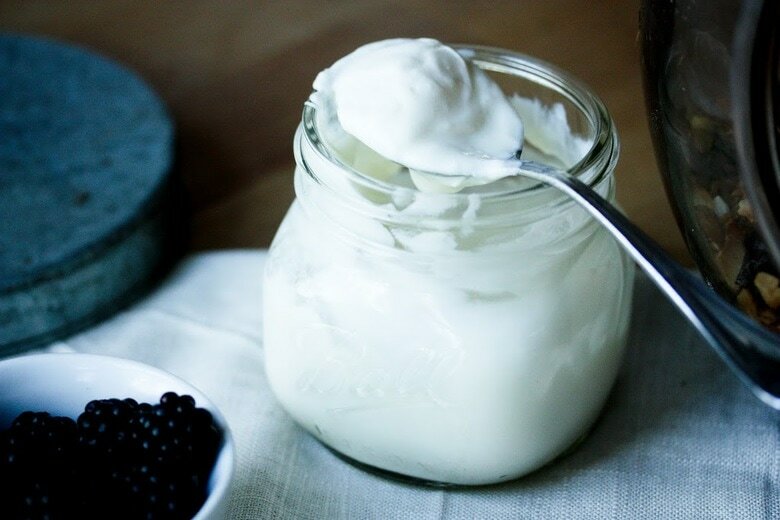 This high probiotic content helps your gut as well as your digestive system. Yogurt also helps you to get have a healthy microbiome. It is filled with Vitamin B and other rich nutrients which supports your gut. Also, it is high in protein. Yogurt also strengthens your body immunity as well. Yes, this bitter tasted food has a lot to offer to your gut. 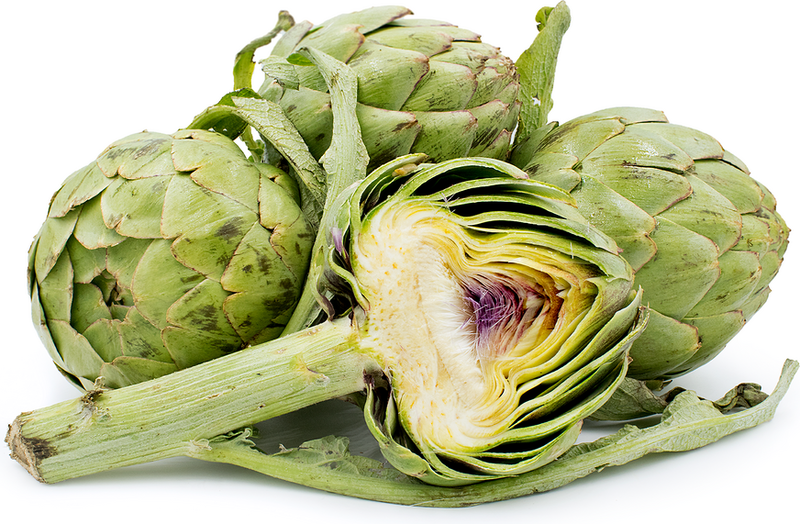 When you have Artichokes, your taste buds releases an enzyme due to the bitterness, which breaks down the food in your stomach way better than ever. It also comes with an anti-inflammatory characteristic which provides better gut health. It is a hidden gem which you should provide to your health system. Nutrition Consultant highly suggests Artichokes. This is probably the most underrated plant, which helps a better gut. 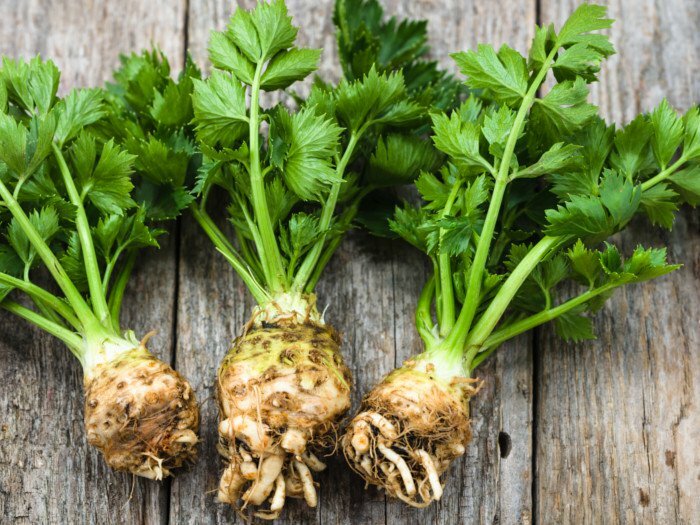 Celery, in your stomach, acts like probiotic improving the gut health and supporting the good bacteria. It can be taken with almond butter and cinnamon. Cinnamon stimulates the digestive system to work properly. It also relieves the gas from the digestive tract. Naturopaths always suggest you Celery. 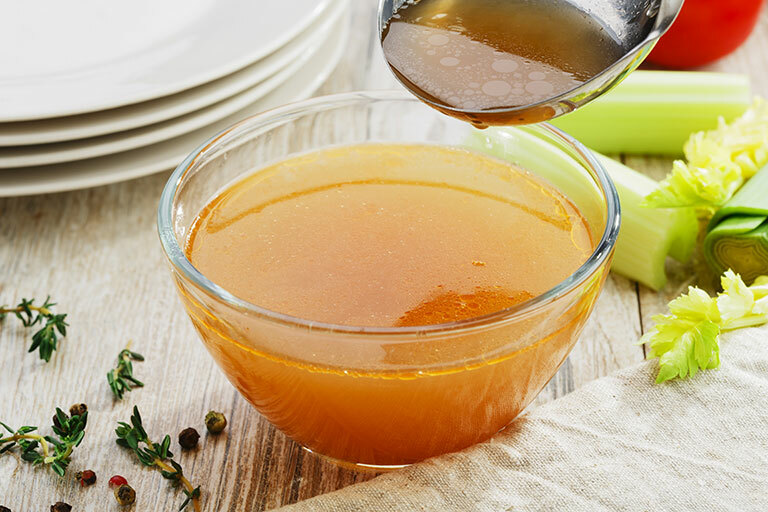 Nutrition Consultant also highly suggests bone broth for your better gut. And due to its recent popularity, it is available in many stores which only need to be preheated in the oven, and it will be ready to serve. It is filled with gelatine, glutamine, protein, and collagen, and these all are extremely beneficial for your gut. Chia seeds are natural antioxidants which are filled with other beneficial nutrients. It is also filled with Omega 3 fatty acids, fibres and mineral. Only two spoons of chia seeds can provide you with an all-day energy source. 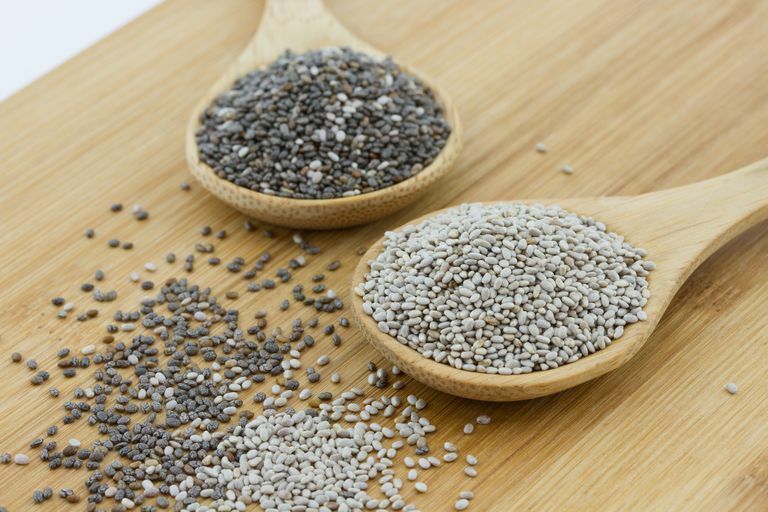 Naturopaths also recommend Chia seeds, for gut health. These are the five most underrated foods for your better gut; make sure to add these to your day to day diet for better gut health from now. To benefit your health even better, rely on Health and Food. Previous Previous post: Is Almond Milk Good For You? Next Next post: How naturopathy work for weight loss?